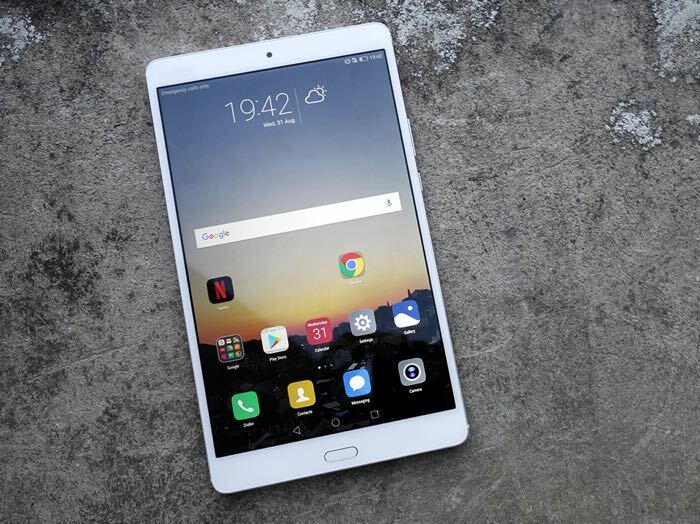 Huawei has unveiled a new Android tablet at this years IFA, the Huawei MediaPad M3 and the tablet features an 8.4 inch display with a resolution of 2560 x 1600 pixels. The Huawei MediaPad M3 is powered by an octa core Kirin 950 processor and it comes with 4GB of RAM. The tablet comes with a choice of 32GB or 64GB of built in storage and there is also a microSD card slot for extra storage. Other specifications on the Huawei MediaPad M3 comes with Android 6.0.1 and it features a 5100 mAh battery and it also comes with an 8 megapixel camera. The device will go on sale later this month, as yet there are no details on pricing.